The month of May marked a turning point in my health because my day job decided to have a wellness challenge, and if you follow me on social media, you know all about this challenge already. Overall, the goal of the challenge is to get the most miles by adding the total team miles and dividing by the amount of people on the team. Given my team was made of my friends, we are all super competitive so we decided we would go crazy and really try to push our limits, in order to win. As this challenge began to take place, I realized we would be in the sun a lot in the month of May and the sun has been getting more aggressive and beating down on us over the past three weeks. We went from highs of 80s to highs of 100, so it definitely been hot. It’s important to protect your skin whenever you're outside, and this is something I preach day in and day out. 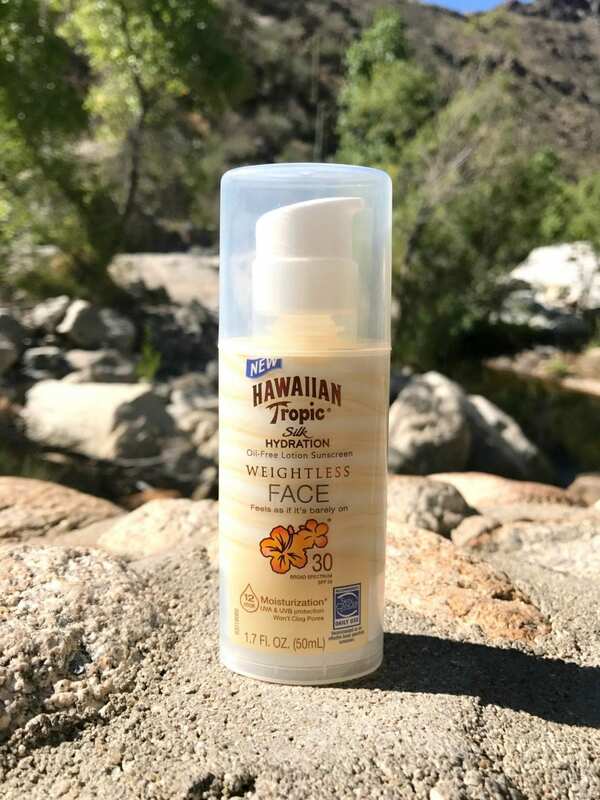 I've been a genuine fan of Hawaiian Tropic® for years, and I always recommend taking some sunscreen with you on a fun outdoor activity - beach, hiking, or summer party. 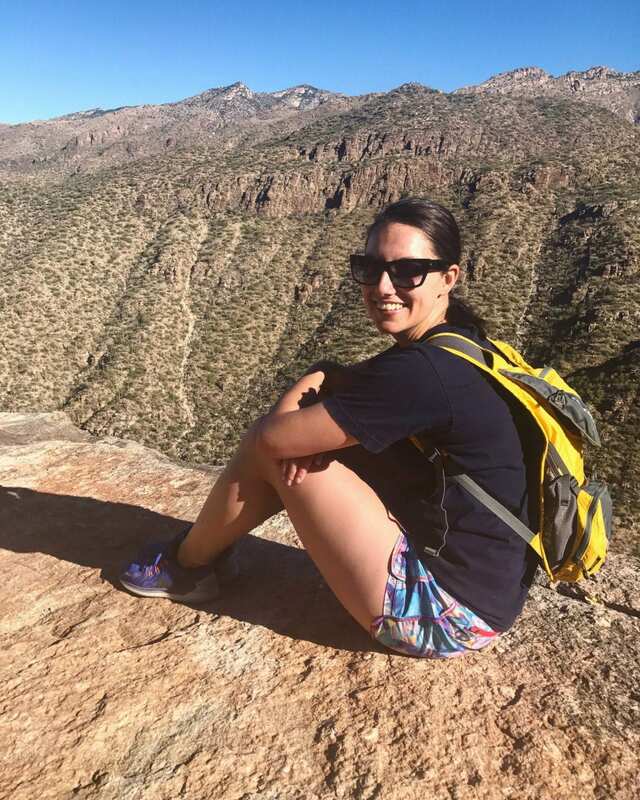 For me, I've been spending hours outside, especially when it comes to hiking 10 miles. 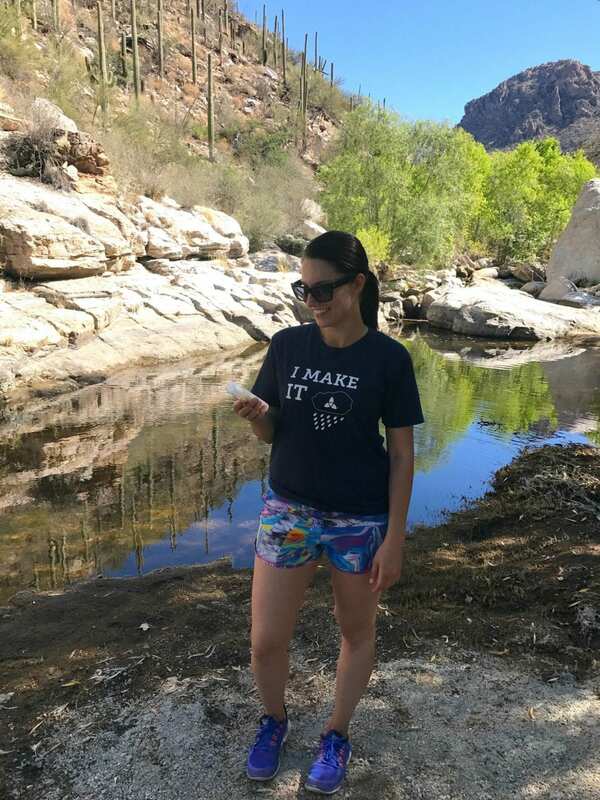 I love the Hawaiian Tropic® Silk Hydration® Weightless Lotion because it really helps pamper and protect the skin in these ridiculously hot summer months in Arizona. It's time to cover up so pick up Hawaiian Tropic® at Walgreens to earn free gift cards by using Shopkick. Hawaiian Tropic® Silk Hydration® sunscreens are as protective as they are indulgent, giving you broad spectrum UVA and UVB protection combined with the luxurious skin enhancing nourishment of a moisturizer. This has always been my favorite thing about the Silk Hydration line from Hawaiian Tropic, because the moisturizing effect makes this the best sunscreen for your skin. I love the smell as it reminds me of Hawaii.Hawaiian Tropic® Silk Hydration® Face Lotion is made with exotic island botanical ingredients like plumeria, guava, passion flower, papaya, mango and aloe. With silk protein and Shea Butter, Hawaiian Tropic® Silk Hydration® Weightless Face Lotion gives up to 12 hours of moisture, leaving your skin soft as a baby's bottom, and super hydrated. While I do enjoy the scent, I also like the lightweight feel of this formula. I am not about sunscreen or moisturizer that feels like it's weighing my skin down. Luckily this unique, breathable formula feels light and goes perfectly underneath makeup. You can find this sunscreen at most mass retailers, so it's an easy add into your cart. 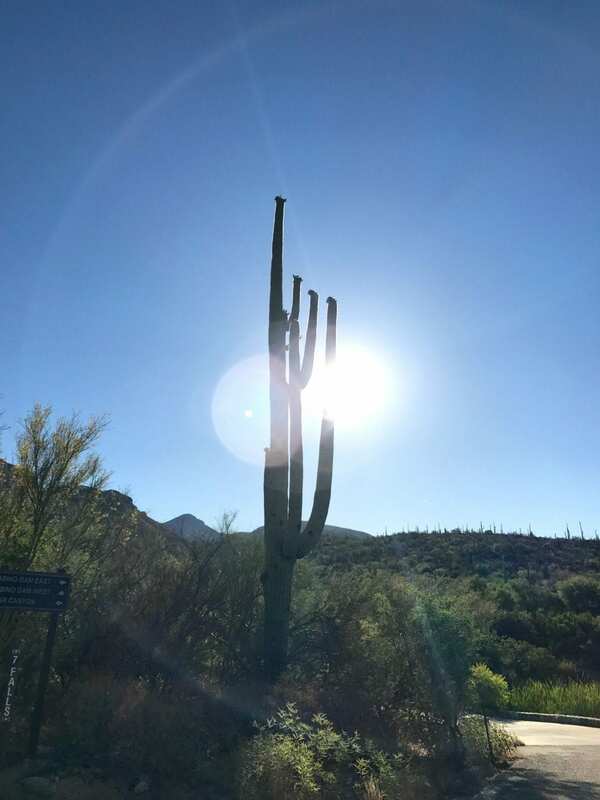 These scenic photos were taken at Sabino Canyon in Tucson, Arizona.